To celebrate the European leg of the Rubicon Tour, there will be a signing session/meet and greet with Tristania at mid-day in Camden, London on Friday October 8th. The happening will take place in the PSYLO Store from 12am on the 8th of October, in The Stables Market Camden Town, Unit 49, in London. “We know there has been great interest for our show in London, and when the idea came from PSYLO to do a signing/meet and great session we thought this would be a nice treat to our fans going to the show. We’re looking forward to the European leg of the Rubicon Tour very much, and this will kick it all of nicely” the band says in a statement. 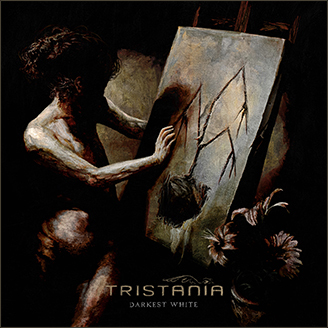 This entry was posted in News and tagged signing, tristania. Bookmark the permalink.